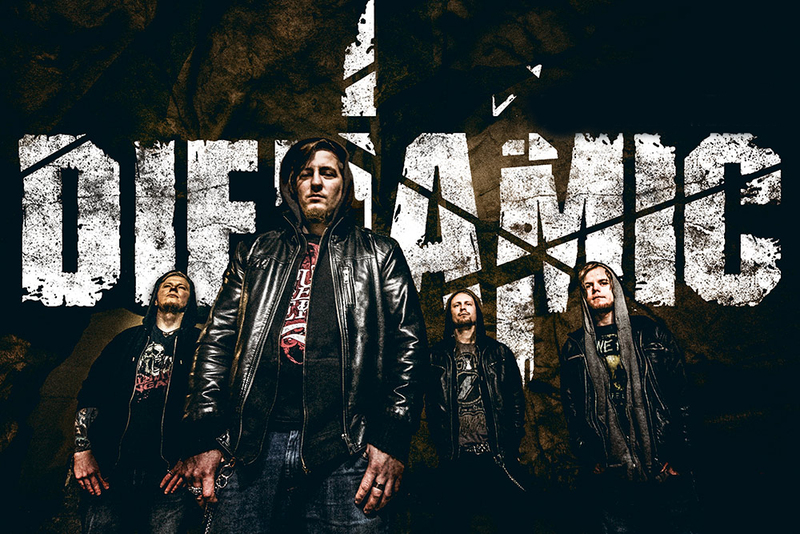 FULL METAL SERVICE » FMS band DIENAMIC released new album ‘Afterlife’! FMS band DIENAMIC released new album ‘Afterlife’! Komentari isključeni za FMS band DIENAMIC released new album ‘Afterlife’!